Weathervane Farm is a historic property in the village of Hamilton, NY within walking distance to the center of town and the Colgate University campus. 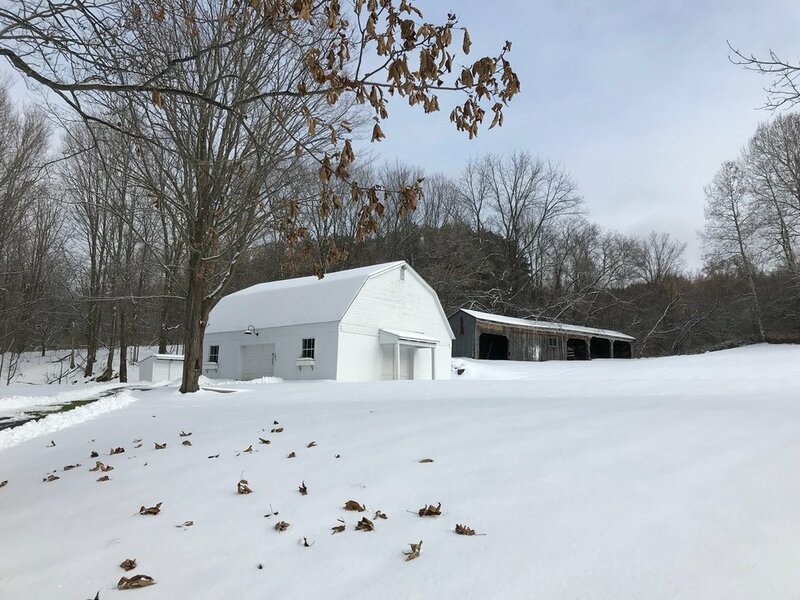 Following a complete renovation after its acquisition by owners Greg and Christy Marotz in 1994, the farm opened its doors to guests as The Guest House at Weathervane Farm in 1996. Offering four unique and spacious accommodations, each with private entrances and ensuite bathrooms, and set on two plus acres of the property’s beautiful grounds, The Guest House provides guests with unequaled privacy, quiet, and rest. 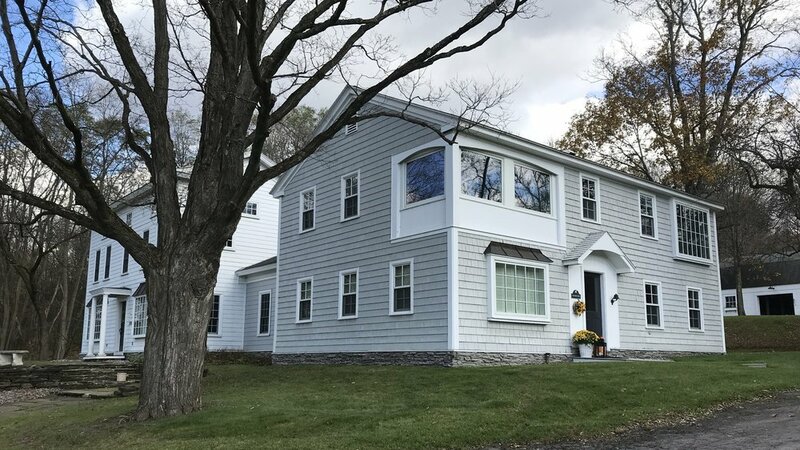 Ideally located less than a mile from the Colgate University campus and the world class Robert Trent Jones, Sr. Seven Oaks Golf Club, the property’s four guest rooms offer varied views of each. Also within a mile of The Guest House, you will find the Hamilton Village Green, boasting a seasonal weekend Farmer’s Market, charming adjacent local shops and restaurants, a movie theater, and the Colgate bookstore. © 2019 Weathervane Farm. All Rights Reserved.